Included: small pitch for a tent with maximum 6 people. No electrical hook-up possible. Included: the same as a normal pitch + free entrance to indoor play facilities for maximum 4 children. Included: maximum 6 people, electricity (10A) (ATTENTION: hook up can be 25 meters away from your pitch! ), water tap point, parking, wifi. Pitches are 100m² and located on smooth and open grasfield. Modern accomodations and brand new sanitary building. Included: the same as a normal pitch. If one of the guests is aged 55+ you can use this discount price. Two people are included in the price. For the 3th and 4th person you pay € 5 extra per night per person, maximum 4 people. Free parking and wifi included in the price. Community taxes are an extra € 0.8 per person per night. Pitch for any vehicle type. Meassures 5 x 10 meters with electrical hook up (1000W). Showers, wifi, 1 parkingspot, use of the shuttle and water usage included. Pitch for a tent. 5 x 5 meters without electrical hook up. Showers, wifi, 1 parkingspot, use of the shuttle and water usage included. Included: maximum 6 people, electricity (10A) and water tap and disposal point on the pitch, parking, wifi. 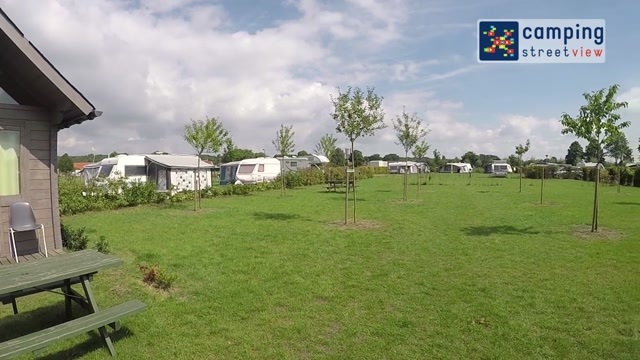 Pitches are 100m² and located on smooth and cosy grasfields. Modern accomodations and brand new sanitary building. wij hadden direct het gevoel dat we welkom waren. Niets was te veel. Campsite was quiet, clean and there were a lot of things to do. Good value for money. Duschköpfe sind zu klein. Bei langen Haaren dauert das auswaschen zu lange. Da wird es zu teuer. Toilettenbürsten sollten gewechselt werden. Das wir, da wir aus Deutschland sind, uns gut verständigen konnten. Nette Begrüßung. Saubere Sanitäranlagen. Aangename omgeving, zowel jan als vic zijn top mensen. Je kan er altijd terecht. Het is altijd een beetje thuiskomen. Cafe conge is maar op van april tot oktober. Zou zeker heel het jaar rond open mogen zijn. 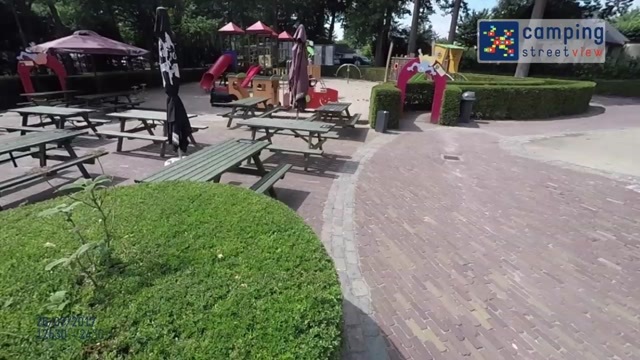 Zeer mooie en toffe camping, kinderen kunnen tot 13u gratis gaan spelen in de binnenspeeltuin. 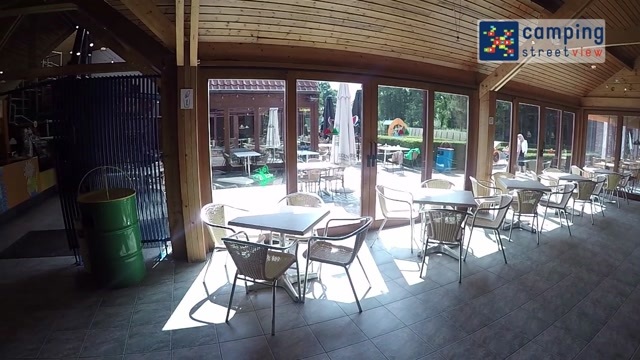 Het restaurant is ook een aanrader.